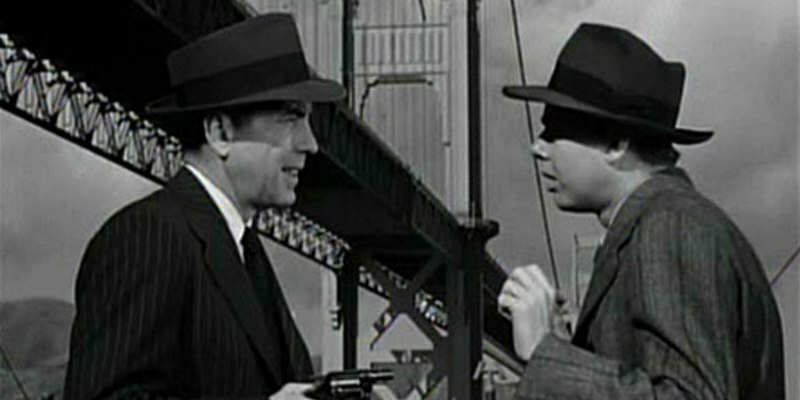 A new video looks at how the film noir genre used San Francisco as a location. Between 1940 and 1960, considered the classic era of film noir, over 70 crime thrillers used San Francisco as a location. This video essay by Fandor looks at some of the key films noir set in the Bay Area.